Heir to the throne, the young prince Pippin is in search of the secret to true happiness and fulfillment. He seeks it in the glories of the battlefield and the intrigues of political power. In the end, Pippin finds that happiness lies not in extraordinary endeavors, but rather in the unextraordinary moments that happen every day. 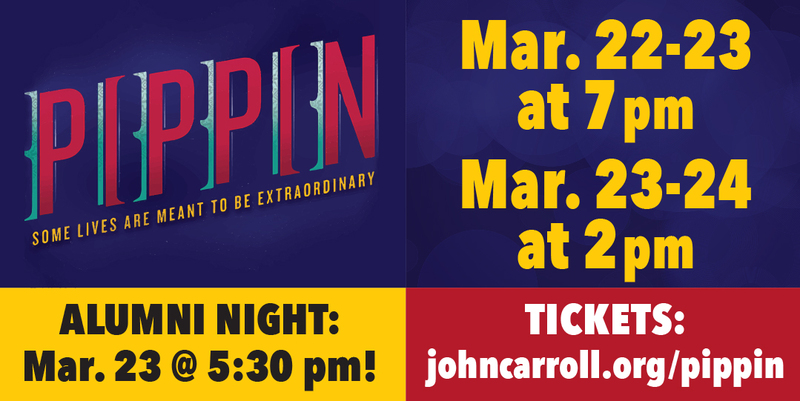 Pippin’s message is universal and will connect with audiences across the age spectrum! Saturday, March 23 @ 2 p.m.
Saturday, March 23 @ 7 p.m.